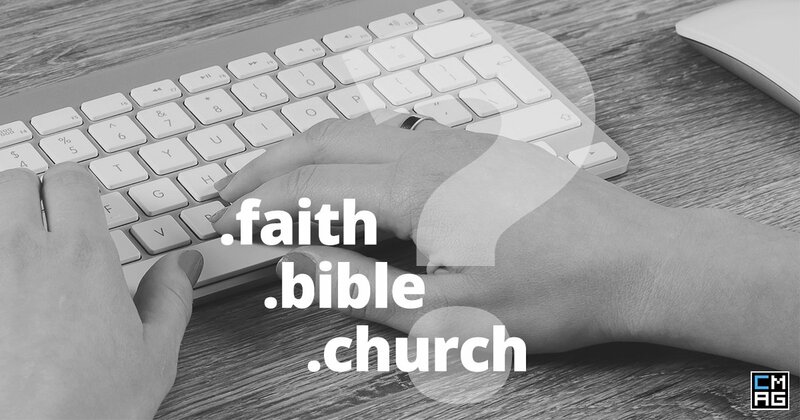 With nearly a thousand new domain extensions now available on the internet, including .bible, .church, .faith, and .media, there are so many more great choices available for getting a better domain name – meaningful, shorter, shareable, and memorable. One of the most important considerations when securing a domain name is search engine optimization (SEO). In this top-level domain (TLD) world, there are skeptics who believe that new domain extensions can hurt SEO, but this couldn’t be further from the truth. Within 7 days of the launch, the site was ranking on the first page of Google for searches related to the ABS brand name. Two months later, the site rank in the top 5 organic results on Google for brand name-related searches. This was all achieved without using any paid search or other social promotions – just standard best practices for title and meta tags. American Bible Society is not the only organization to achieve SEO success with a .bible domain extension. Deaf.bible, the home page for the Deaf Bible app in 18 sign languages, ranks #3 for searches on the phrase “deaf bible”. Newlife.bible, the home page for the mobile app to “Explore what God, faith and Christianity are all about,” ranks #1 when searching for “newlife bible”. Of course, it’s always good to look to Google for insights when it comes to SEO and the new domain extensions. Last year, the company went on the record saying that they do not give preferential treatment to certain domain extensions. 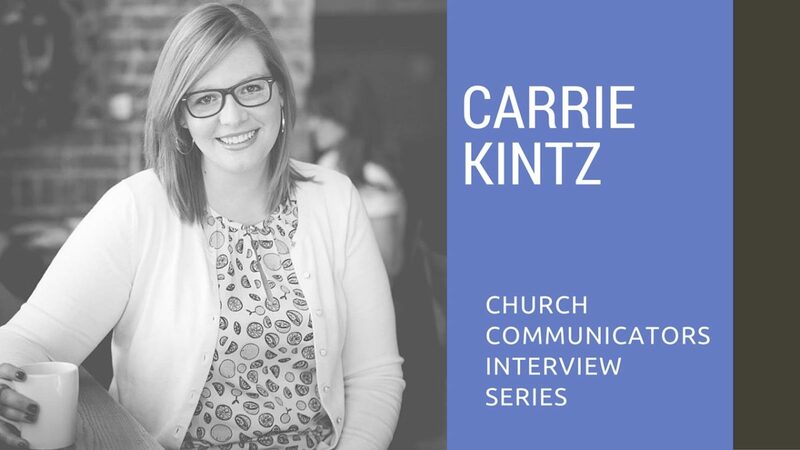 For churches, ministries and other Christian-related nonprofits, this is the perfect time to enhance their branding “right of the dot,” and reinforce how they are providers of trusted information about God – especially since organic SEO will not be negatively impacted. DJ Chuang is the Registry Manager at the .bible top-level domain. Learn more at www.get.bible for more examples of how to use these new domain names ending in .bible and be a part of the trusted online source for all things Bible. 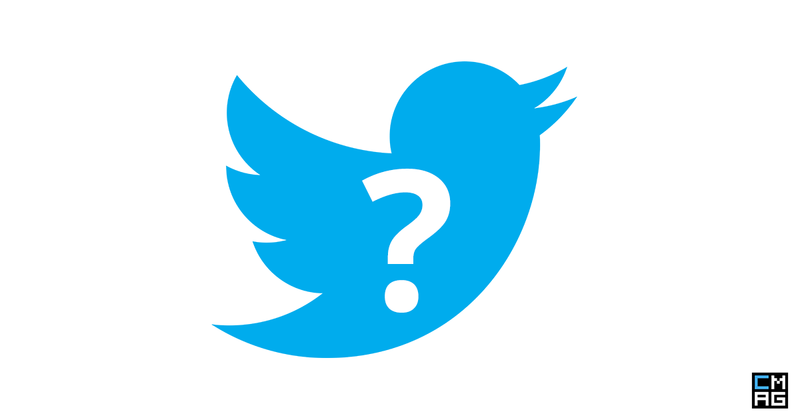 Is the Twitter Quality Filter Going to Impact Your Ministry?